Mark Batty Publisher, 9780979048685, 128pp. 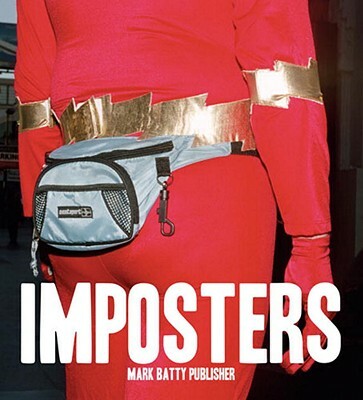 Imposters documents the out-of-work actors and vagrants who spend their days dressed up as characters like Superman, Spongebob Squarepants and Marilyn Monroe, filching a few bucks from out-of-town visitors to Los Angeles. Photographer James Knoblauch befriended these people and photographed them at home, in their costumes. Coupled with interviews conducted by Knoblauch and writer Shawna Kenney, Imposters explores the culture of celebrity’s humorous and revealing underbelly.